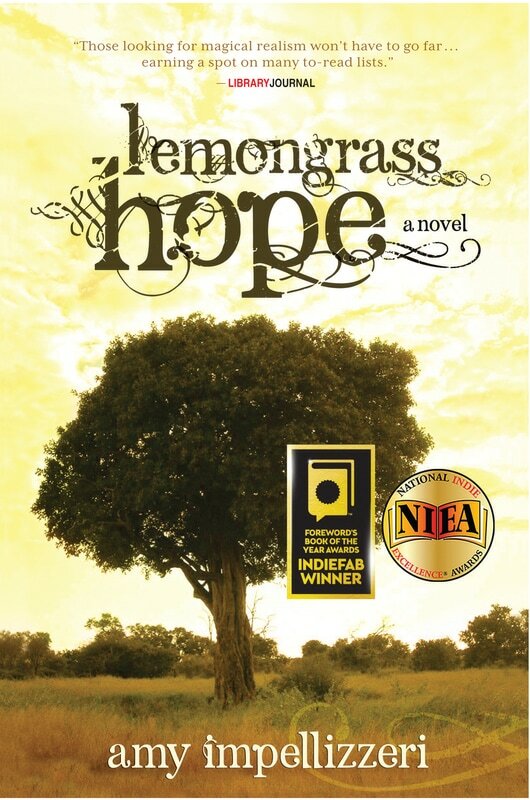 Book Reviewers LOVE The Truth About Thea! ORDER WHY WE LIE TODAY! 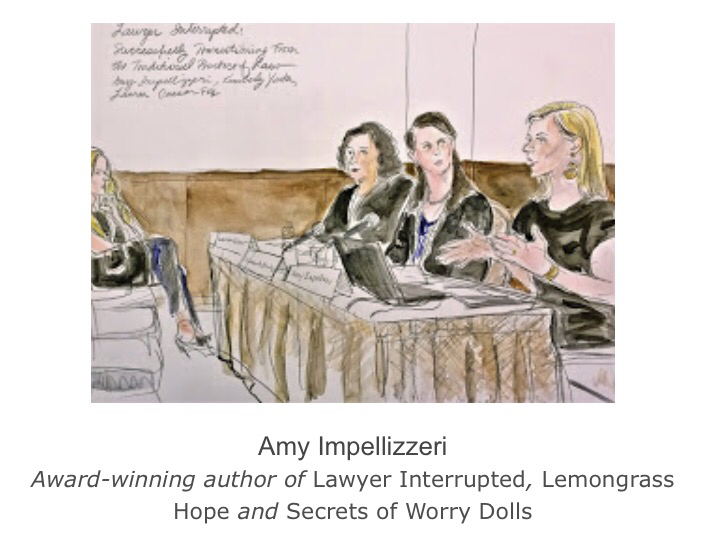 Featured on ABC27, The Huffington Post, Above the Law, The Atlantic and more, LAWYER INTERRUPTED is the highly acclaimed non-fiction debut released by the American Bar Association in 2015. 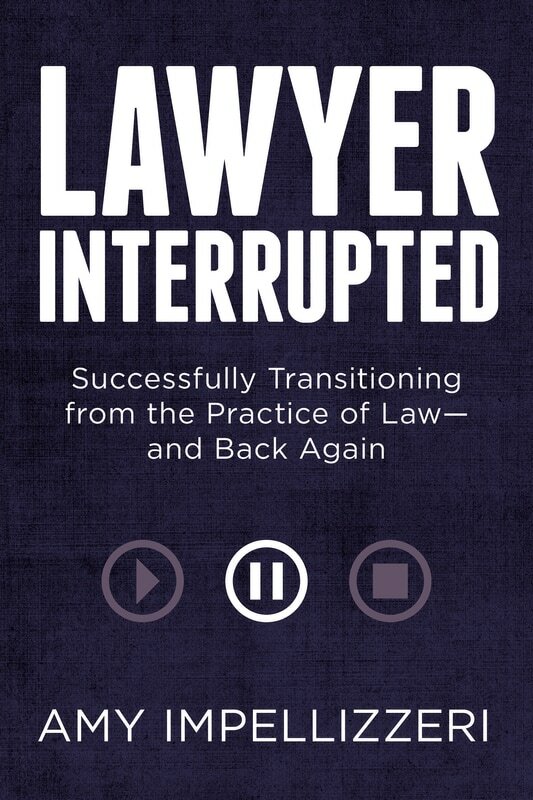 ​A synthesis of research and interviews with successfully transitioning attorneys, including international Lego brick artist, Nathan Sawaya, Rustic Cuff founder, Jill Donovan, and dozens of others, LAWYER INTERRUPTED is the most comprehensive guide to successfully transitioning from the active practice of law published to date. you! I am honored to be a frequently invited speaker at Annual Bar Association Meetings, Lawyers in Transition Committee gatherings, and CLE Workshops across the country. I am currently booking events in 2017 and 2018. 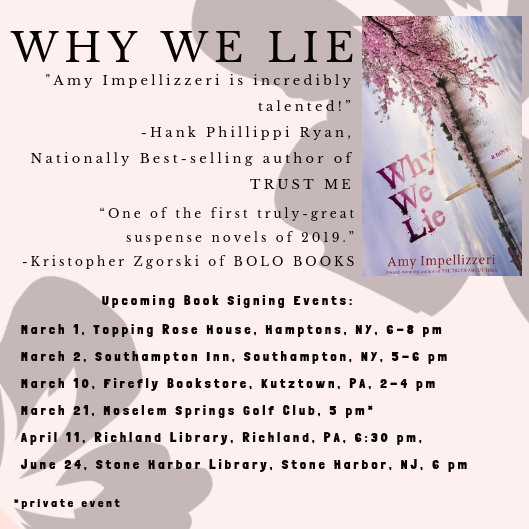 For more information, contact me at amy@amyimpellizzeri.com. ​Subscribe here to get insider news, giveaway alerts, and other very non-spammy emails!